Alison is an Associate of Prairie Capital. Prior to Prairie, Alison worked in the Corporate Client Banking group at J.P. Morgan in the Chicago office. As an Analyst, she worked on a variety of leveraged finance transactions for both private and public companies. 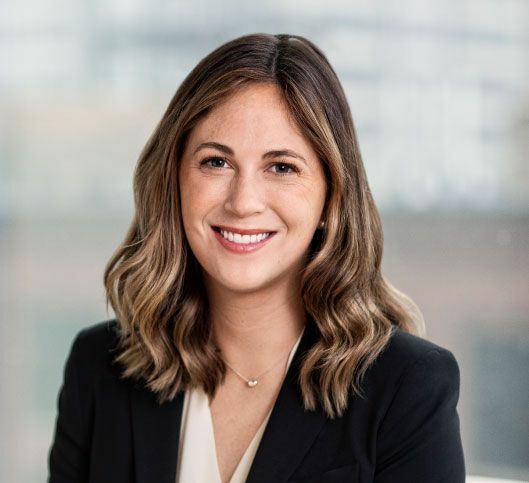 Alison started her career on the Middle Market commercial banking team at J.P. Morgan, where she supported both credit and relationship banking teams for privately-held, mostly family-owned businesses. Alison lives in the River North neighborhood of Chicago. She is originally from Dallas, Texas.